Like a bag of bones – Sedlec Ossuary, Czech R.
How do you avoid rubbing shoulders with thousands of other tourists and high school students-on-a-trip- abroad? I don’t suggest shooting yourself, but take an hour long trip to Kutna Hora. Don’t go average and ride my biggest enemy, the mundane 8am-6pm white tour bus, plan ahead and discover how the Republic operates everyday. 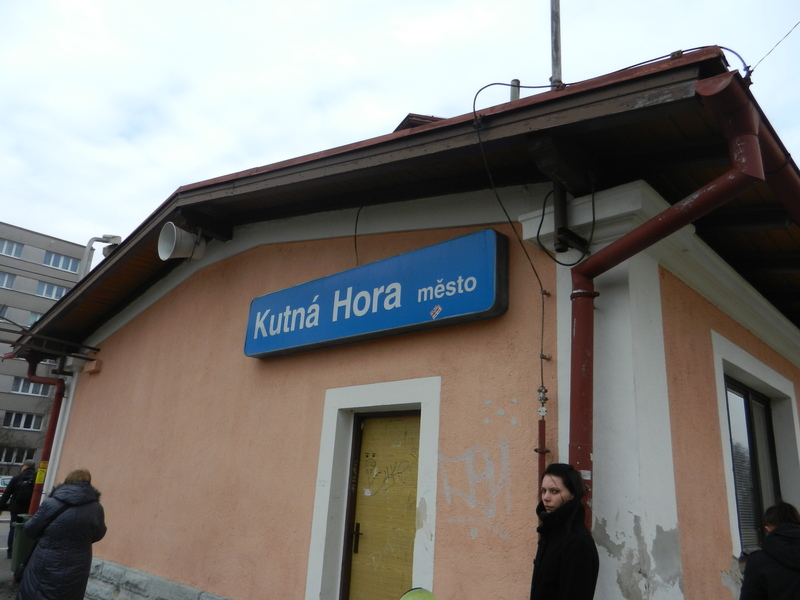 We changed trains at Kutna Hora Hlavni Nadrazi, where we were supposed to get off. 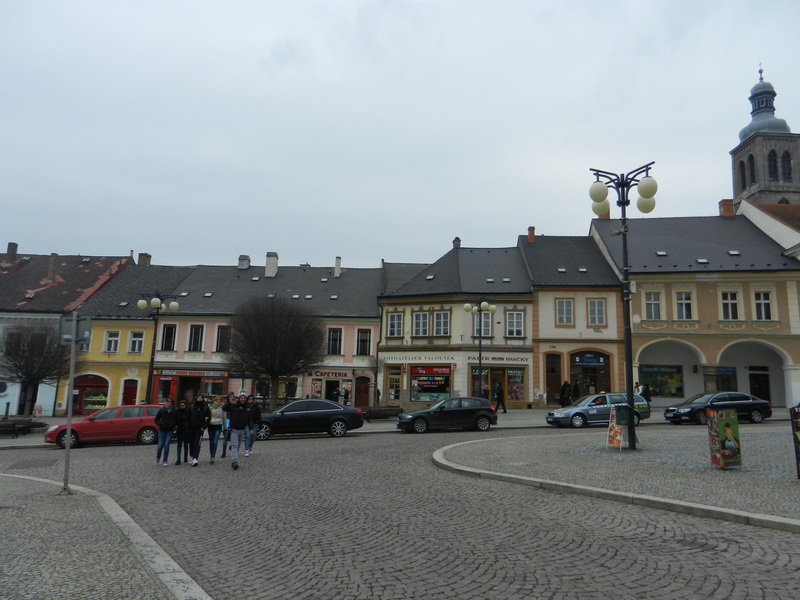 Anyway, we arrived at Kutna Hora Mesto and asked for directions to Sedlec Ossuary, bone church, 3km away. Clearly, we were lost and were advised to walk to the town’s center a kilometer away. We marveled at the simplicity of the town for a few minutes and took a rain check on St. Barbara’s Cathedral, which is second to Prague’s St. Vitus in terms of its Gothic architecture. Cab fare to the other side of town: 20CZK. Finally, we were here! Sedlec, the mighty o’l holy, where an abbot once sprinkled sand he brought from Calvary in the 13th Century, was a sight to kill! Everyone wanted to be buried there and OH! how they weren’t. Like we could not afford to waste more time, we instantly took pictures after paying the admission charge of 40CZK and brushed off information pamphlets handed out to us. “What’s with the rush?”, I panted. A couple of deep breaths later, I continued taking photos of the exotic church’s human interior. Stacked with approximately 40 to 70 thousand bones, the monk in charge of the church back in 1511, encountered issues with inventory management while more dead bodies kept flowing in. So, they hung in there. Now, I’d love to bring the curtain down and call it a day , but nah-ah, the 1km distance back to the train station was literally a double spine chilling experience. We shivered our way down the lonesome road we hoped lead to the station with no one in sight but two drunks and their stray dog. While our hearts palpitated under the grey sky at the sight of a huge Philip Morris factory, shrubs and leafless trees, we survived on faith. 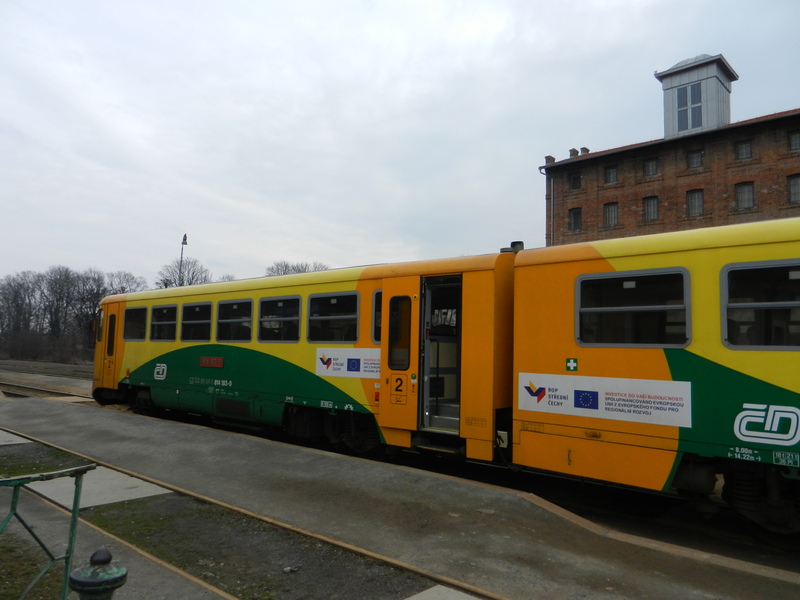 After a 45 minute wait and intense people watching at the station, we eagerly hopped on the train back to Prague. Note to self: I can’t read maps. For 255CZK (USD13), we learned how to use waiting time wisely. We created our own Jerry Springer videos and laughed hysterically as we repeatedly watched them in the packed yet quiet station.Obnoxious? Totally. omg that church is soooooooo creepy! did it smell?? ?